Get high-quality sound in up to eight audio zones from distinct sources. 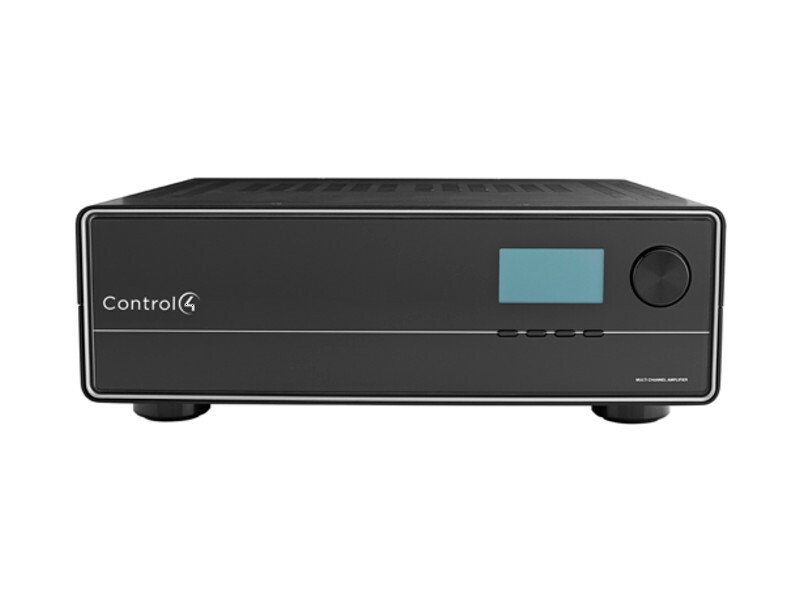 Regardless of the size of your home or project, you?ll enjoy a powerful, multi-room music solution that?s fully integrated into your Control4 system. 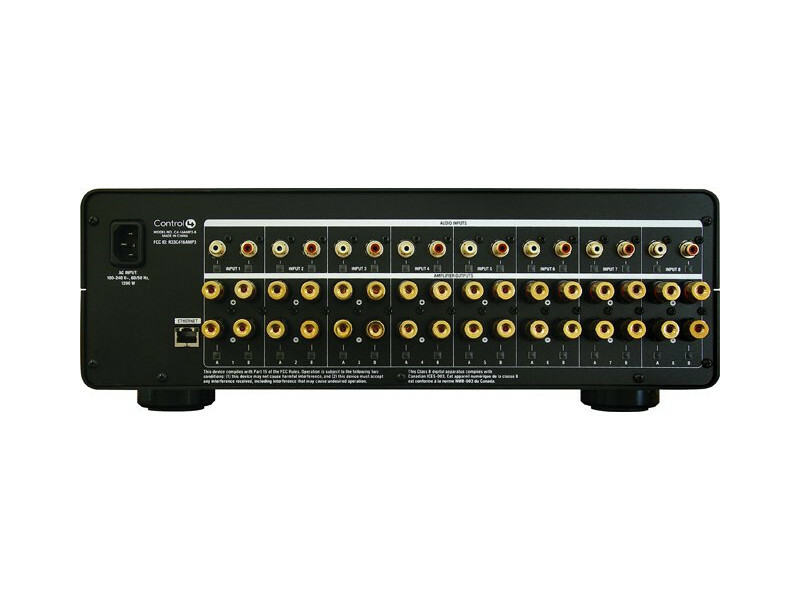 This amp features 120W of high-quality sound from 8 analog input sources in 8 speaker output zones, advanced parametric equalizer capability with the Control4 Equalizer app which drives professional quality sound, full matrix switching, and volume-limiting capabilities.